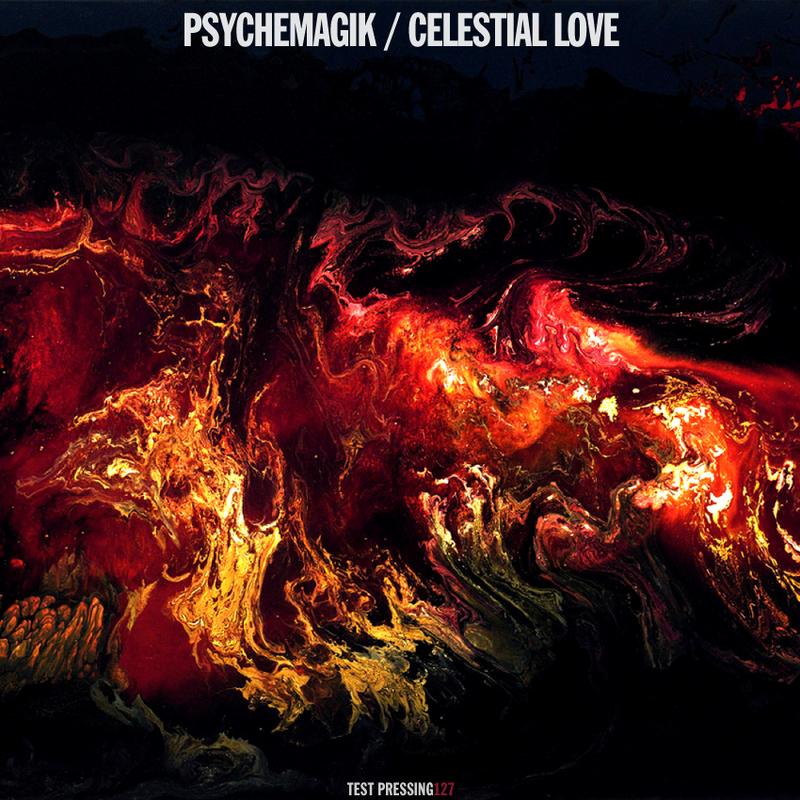 Here’s a good one for the weekend – a new mix from Psychemagik. It’s a sweet sounding one with lots of bits I haven’t a clue about and it hits the mellow balearic nail square on the head. With the sun out this sounded lovely on the stereo today. Hope it sounds as good in your place.